Great Live/ work opportunity. 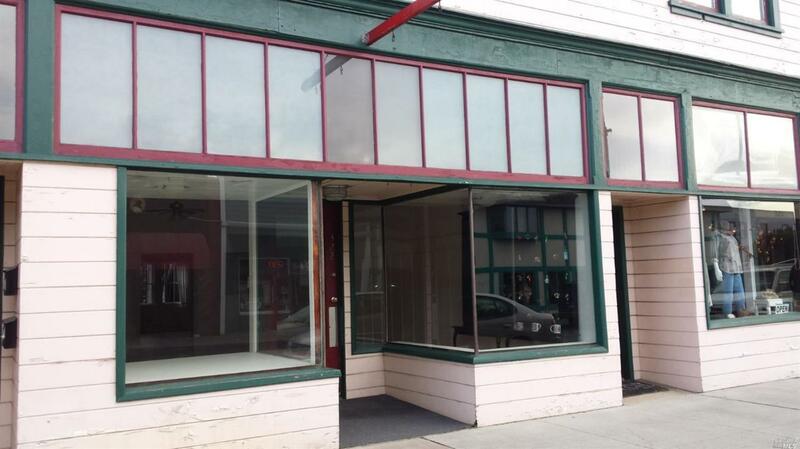 2 fully rented commercial spaces on the ground level with two smaller apartments upstairs. Also a beautiful craftsman style owner's unit, very roomy and equipped with washer dryer and refrigerator. modern upgraded kitchen and private patio. Private owners parking. Mixed use building in the center of Historic Fort Bragg. Fully rented commercial units and apartments! Lowest price per square footage in Fort Bragg! Listing courtesy of A.B. Priceman of Garden Ranch Real Estate.